As a part of the nationwide campaign, a high-level lecture group (དགོངས་དོན་སྒྲོག་འགྲེལ་ཚོགས་ཆུང) toured Lhasa municipality to indoctrinate party members and officials pertaining Xi’s guiding political ideology for a new era, which was eponymously enshrined in the party’s constitution at the just concluded five-yearly Party Congress. 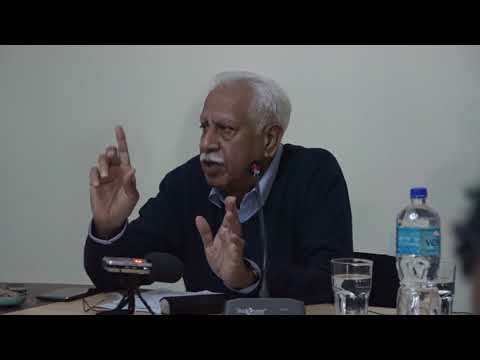 The lecture group mainly consisted of officials and scholars who were involved in drafting documents of the 19th Party Congress of the Chinese Communist Party (CCP). 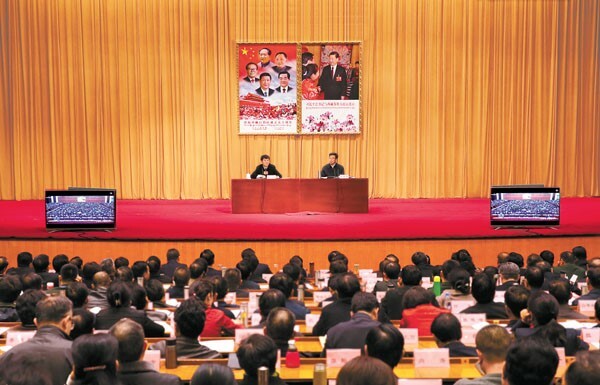 Mu Hong, a member of the lecture group and deputy director of China’s National Development and Reform Commission, gave a detailed lecture on how to implement the spirit of the 19th Party Congress to Tibet Autonomous Region (TAR) level party members and officials. The ongoing political indoctrination campaign is akin to the new ideological campaign called “four stresses and four loves” (སྣང་ཆེན་བཞི་དང་དགའ་ཞེན་བཞི) launched and endorsed by the Party-state before the 19th Party Congress. 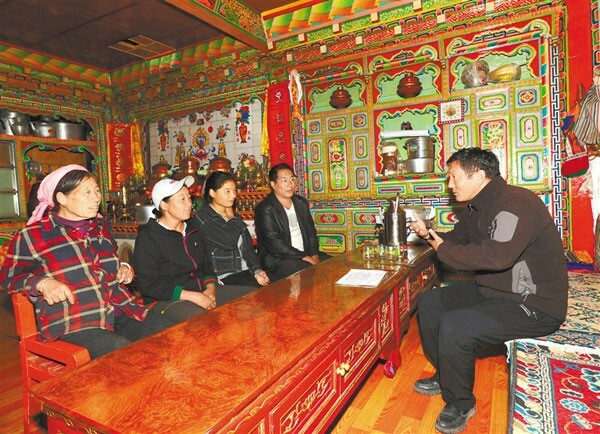 However, unlike the new ideological campaign, the ongoing campaign has not only penetrates into TAR but also spread to Tibetan areas in Qinghai and Sichuan provinces. 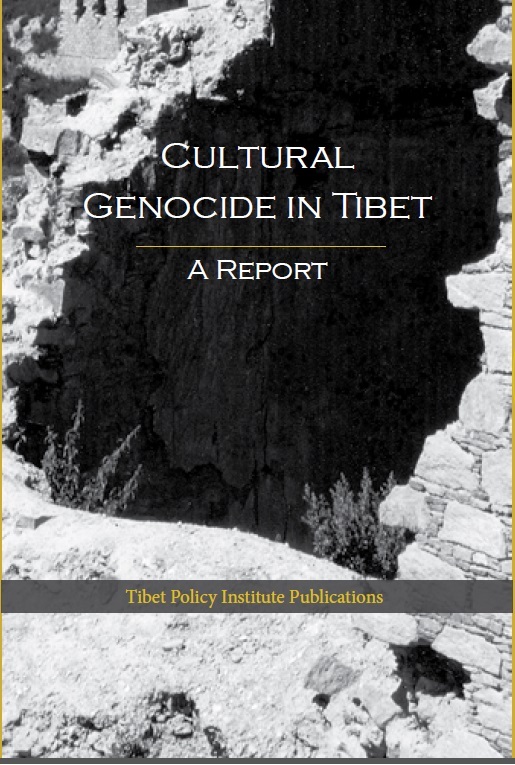 It goes without saying that a great deal of emphasis has been placed on Tibetan areas where self-immolations and protests took place such as Ngaba (Ch: Aba). We could with no effort understand the paramount importance of this campaign through its supervising committee, which comprises of three politburo members (all Xi’s trusted allies) headed by Wang Huning, a member of the Politburo standing committee. 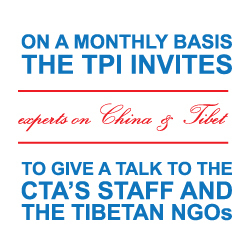 The ongoing campaign penetrates into every level of society and every aspect of life in TAR and other Tibetan areas. The campaign is deliberately targeted at villages, nomadic areas, government offices, schools, monasteries and military camps. The campaign is also reported in many party-affiliated websites. In particular, the campaign is aimed at younger generation (Tibetans who are born and brought up under China’s occupation). Wu Yingjie, the Party Secretary of TAR, spoke at the Tibet University in Lhasa about the special onus of teachers and advisory committees in educating the students on the essence of the 19th Party Congress. Wu also emphasised on the significance of imparting the Party’s guiding ideology on history, nationality, country, culture and religion. The sole effort is to make younger generation Tibetans believe that Tibet is an inseparable part of China since ancient times and put them at forefront to defend the “motherland” from external forces, including the “Dalai clique”. Tenkho, a standing committee member of TAR party committee, the head of TAR’s United Front Work Department and a vice-chairman of TAR’s Peoples’ Political Consultative Conference, spoke on the importance of implementing the spirit of the 19th Party Congress to around 110 heads of Monastic Management Committee (MMC) from TAR level prefectures. The political lecture is utilitarian designed to train monks and nuns to become patriotic and cultivate unswerving loyalty to the Party. This can be said from the fact that Tenkho emphasized on four issues. 1. To firmly strengthen the political standpoint. 2. To put more effort in shouldering political responsibility. 4. To change behaviour and belief of monks and nuns according to the Party’s guiding ideology. 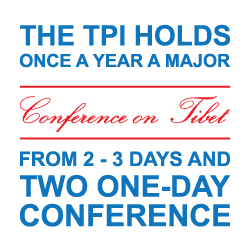 At the end of the day, the ongoing campaign should be assessed against the background of series of conferences on Tibet convened during Xi’s first term (2012-2017). Among those are the Central Nationalities Work Conference, the 6th Work Forum on Tibet, the National Religious Work Conference and the Central United Front Work Conference that can be viewed as systematic institutionalization and sinicization of Tibetan Buddhism. In other words, Tibetan Buddhism is often perceived by the Party as a potential threat to the authority of the state and unity of the “motherland”.